CoinMarketCap, the most popular resource for tracking the value of cryptocurrencies is now releasing an app. The highly anticipated app is something that crypto enthusiasts have long been waiting for. The rise of cryptos, especially Bitcoin, during the previous year, brought a lot of new investors to the crypto market. With them, came the need for a reliable source that will follow the change in cryptos’ value. This is why CoinMarketCap entered the scene, and quickly became the most popular source for tracking the value of different coins. Naturally, being reliable, precise, and available at all times brought an insane amount of attention and even more traffic. According to Amazon’s Alexa, CoinMarketCap.com ranks as the 178th most popular site globally. It is more popular globally than sites like Bloomberg, or Wall Street Journal, as well as many other media websites. However, even with all the users that it has managed to attract within such a short period, there is still very little known about this company. The WSJ also noticed this in a report that they made earlier in 2018. Another interesting thing is that CoinMarketCap did not put much effort into attempts to expand, or take any real advantage of its popularity. With all cryptos combined being worth around $400 billion in total, it wouldn’t be surprising for this company to try and position itself at the center of events in the crypto world. Today, however, five years since the website first appeared, it has finally launched its first iOS mobile app. The site has also rebranded, and the company seems to be ready to launch even more new services. CoinMarketCap’s app is something that crypto enthusiasts have long been waiting for. In its absence, however, many were forced to find a substitute, which means they may already have their favorite app for checking the prices of tokens. When it comes to the app itself, it does exactly what you would imagine. It allows users to sort different coins by their name, rank, price, as well as the percentage price change within the last 24 hours. It allows users to switch between different coins, but also create a list of coins that interest them. At the bottom of the app is a banner ad, which may be annoying to some users. However, as of yet, there is nothing that can be done about it, since an ad-free version of the app still doesn’t exist. The prices of different coins can be followed in three different time periods which include 24hrs, 7 days, as well as 30 days. Right now, there are no options that allow users to follow the price of different currencies, which means the app can’t really be used instead of portfolio trackers. Ironically, many of the apps that are being used for crypto tracking actually use the API from CoinMarketCap to provide information. The CMC app brings the company two opportunities, with the first one being strengthening their brand. 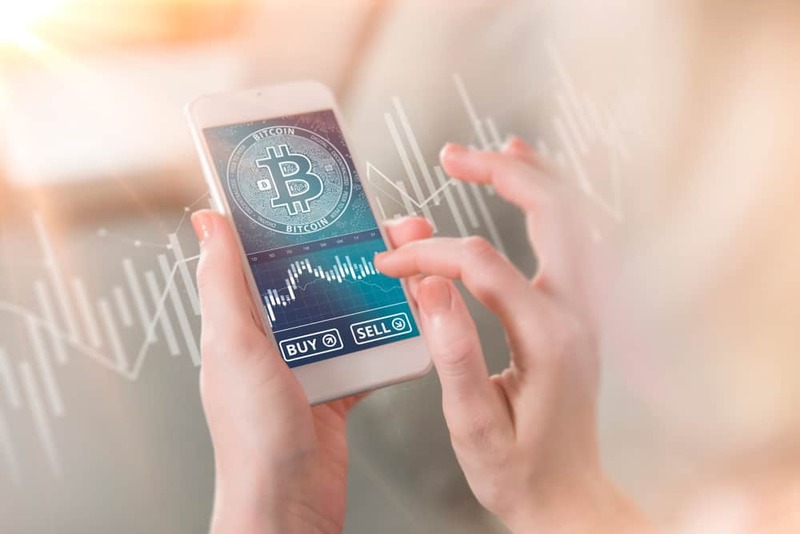 Despite the fact that there are other places where people can go to check out the prices of cryptos, CMC can guarantee that their data is verified. They are the number one company in this part of the crypto industry, and nobody has managed to take that away from them so far. The second opportunity for the company involves monetization. The app launch was a big deal for this company, but in addition to that, they also went for a website redesign. Not only that, but they also decided to upgrade their API, and the new one will have historical data. According to some reports, there will be even more changes in the future. So, even though the app isn’t a groundbreaking development for its users, it still represents an important starting point for the creation of a better experience. It also allows the website to evolve and go beyond monetization through ads. Previous articleICO Review: Can Neon Exchange Take NEO To The Next Level?